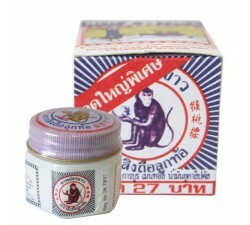 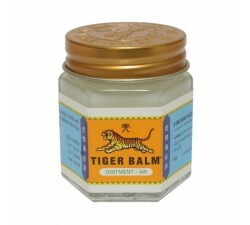 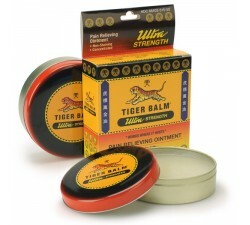 Order your warm patch tiger balm, help for aching muscles and joint pain. 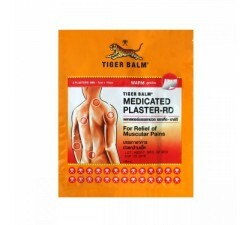 The medical patch also known as "plaster" is used in a targeted manner in the event of joint and muscle disorders. 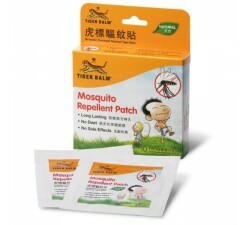 The patch has heating effect for the red version and adheres nicely to the skin, without glue. 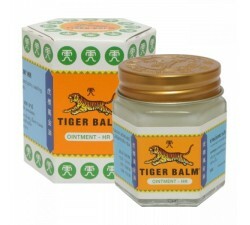 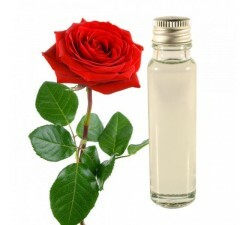 They will quickly relieve your aching muscles and joints pains. 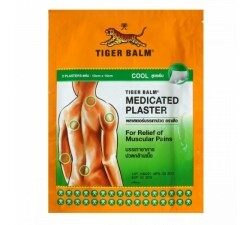 They are discreet, they can be worn under your clothing. 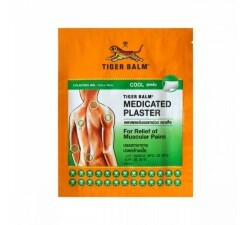 It is manufactured using latest hydrogel technologies and made up of non woven materials. 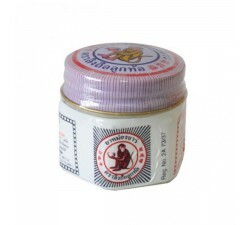 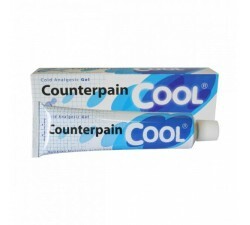 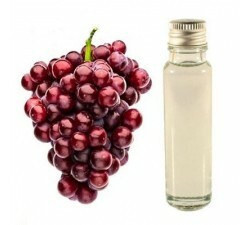 It can be applied and removed easily from the skin without leaving the glue. 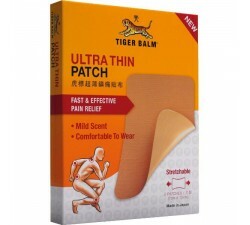 After applying the patch, it provides a warmth feeling on the skin, facilitates deep penetration and stimulates blood circulation in the painful area which reduces the pain gradually. 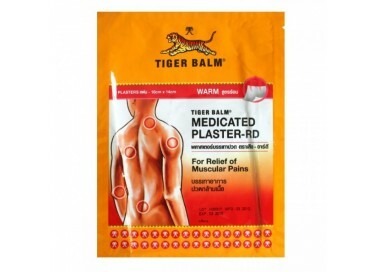 Tigerbalm - Medicated Patch warm is an analgesic and anti-inflammatory, directly placed on a patch applied instantly. 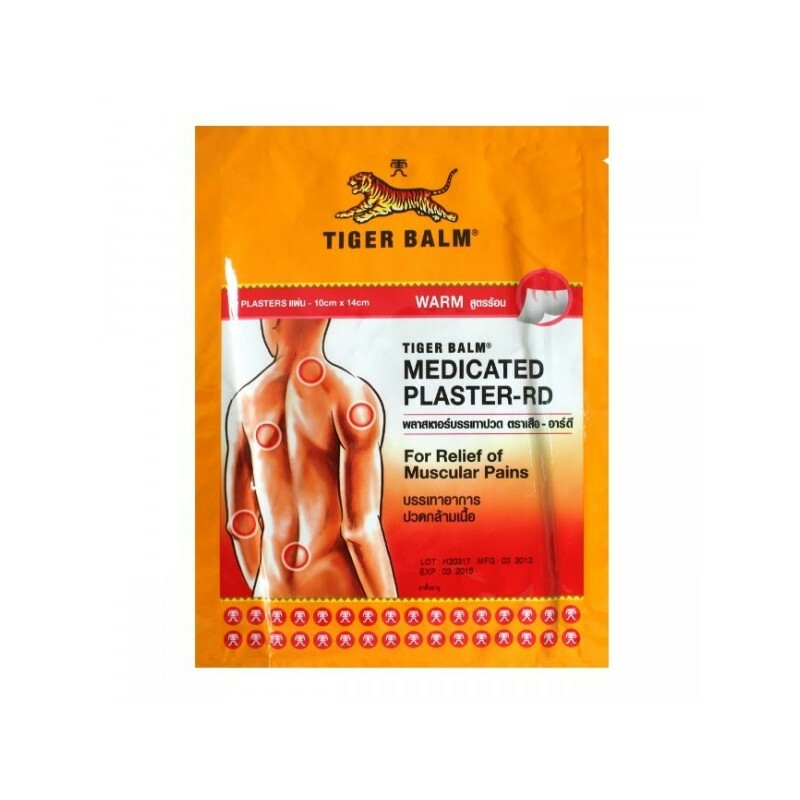 Once the patch is applied, ingredients are quickly absorbed through the skin to stimulate blood circulation as a balm normal. 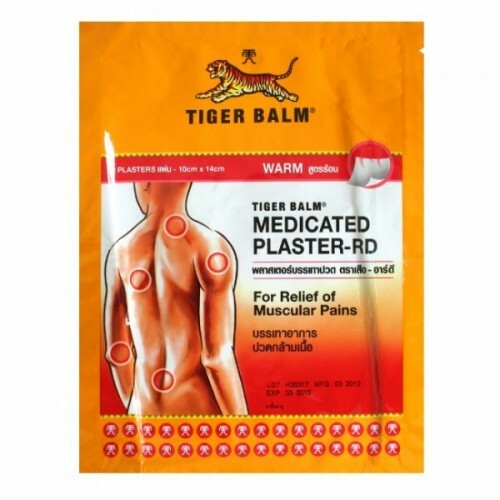 This patch brings a warm feeling to the user, and a quick relief and comfort for hours. 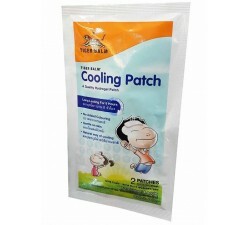 Clean and dry skin, apply the patch and press it to get it into the skin. 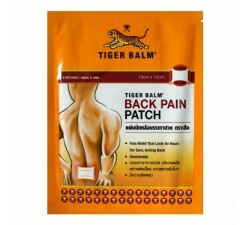 The patch can be placed several hours. 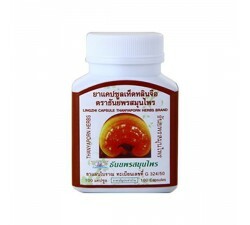 - Keep away from children under 3 years old and pregnant women. 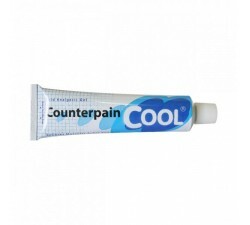 I put it before going to bed and the pain does not bother me anymore to sleep.